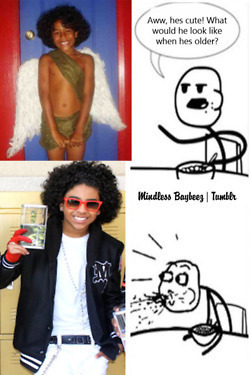 <3 princeton <3. . Wallpaper and background images in the Princeton (Mindless Behavior) club. This Princeton (Mindless Behavior) photo might contain ishara, bango, maandishi, ubao, matini, ubao wa chokaa, fedora, waliona kofia, homburg, stetson, trilby, and kofia feli.